It took ages to see RX Vega graphics cards in stores. 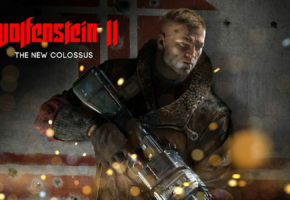 We had to wait another 4 months to see custom models, but they are finally coming. 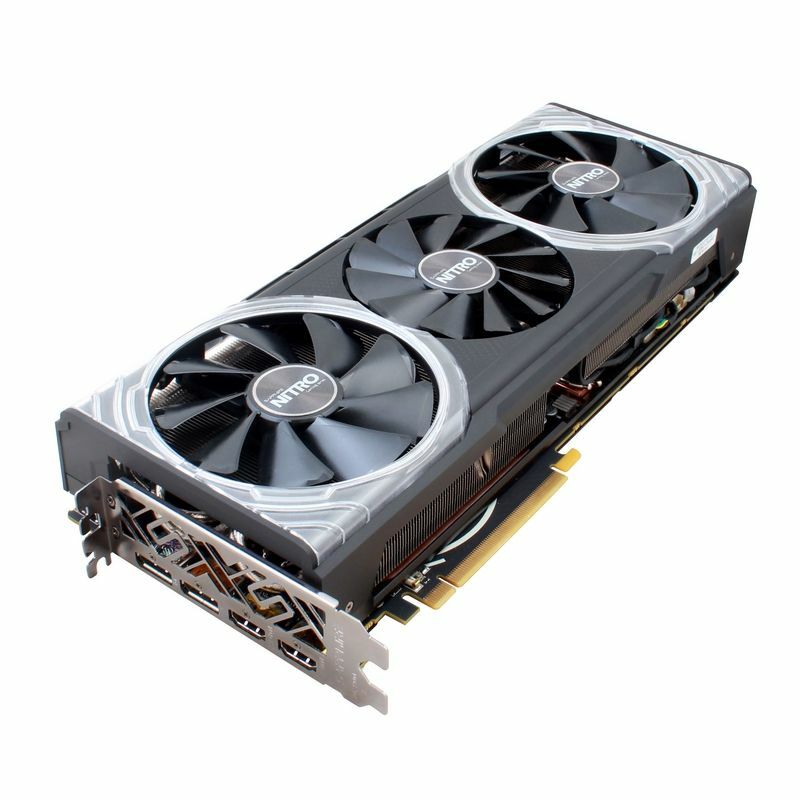 Today Sapphire released NITRO+ series, a 6th custom design of RX Vega. 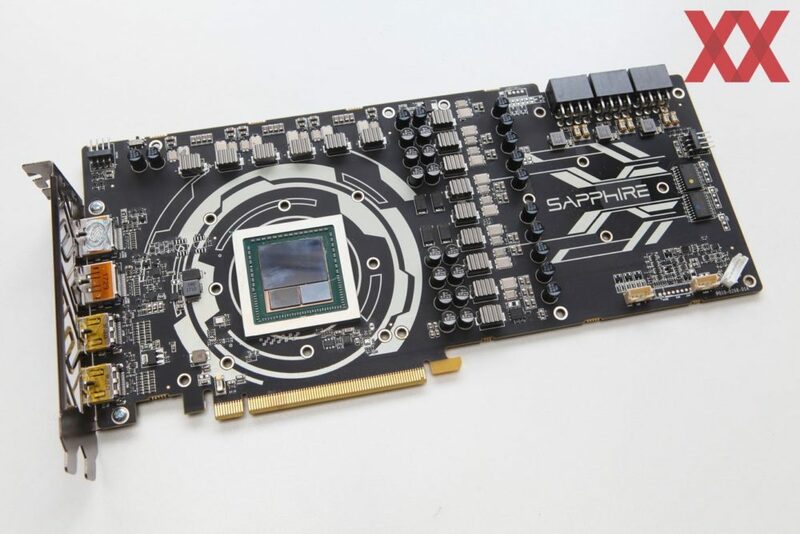 AMD partners often forget to list base clocks, but Sapphire did list them. 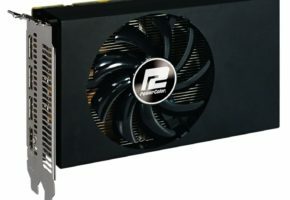 It is guaranteed that both RX Vega 64 and RX Vega 56 NITRO+ will feature 12-14% higher base clocks out of the box (compared to reference models). This means that the clock speeds will never drop below those values. When it comes to boost clocks, both NITRO+ cards are the fastest custom designs on the market. 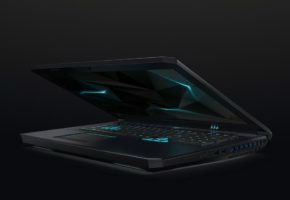 The card features full-custom board design with three 8-pin power connectors, dual-BIOS and a feature borrowed from ASUS, a fan header (in case you want to synchronize external fan with the card). 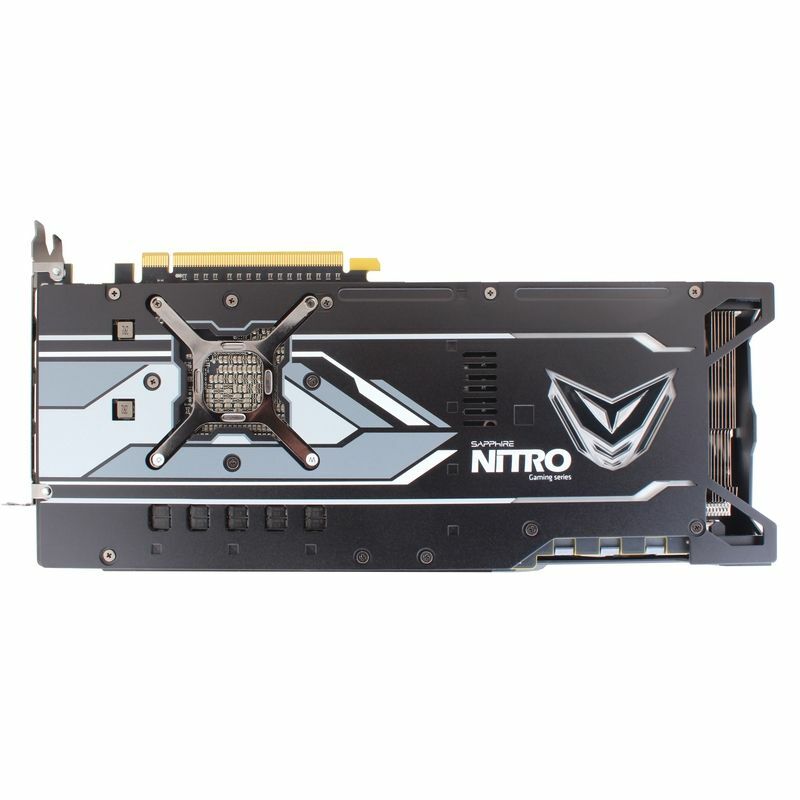 In case you are worried that the card may be too heavy then don’t worry, NITRO+ series are bundled with VGA support plate. 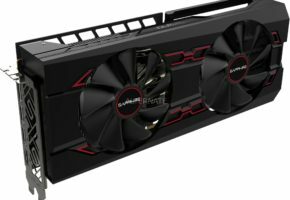 The RX Vega 64 NITRO+ will be available for around 659 USD, which makes it raster an expensive alternative to GeForce-based products. 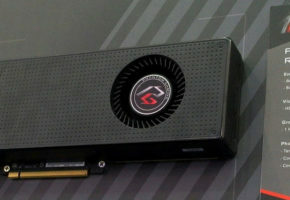 There are in total seven custom designs of RX Vega 64. 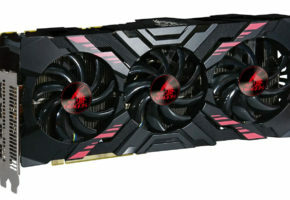 We also have seven custom RX 56 cards, but some of them did not receive the final specifications yet.